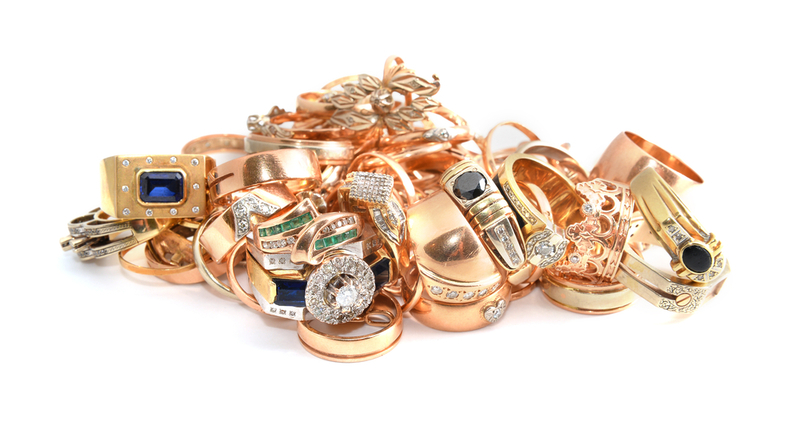 Dolly Jewellers purchases precious valuables including gold, silver and diamonds. We are also interested in fine pre-owned jewellery, watches, as well as collectibles, such as coins, vintage sports cards and figurines. We are also happy to evaluate and trade merchandise with you. Our in-store expert appraisers have extensive knowledge and experience and are always ready to make you a competitive offer. If you have items that you think may be of interest, please call to schedule an appointment or drop by our store.